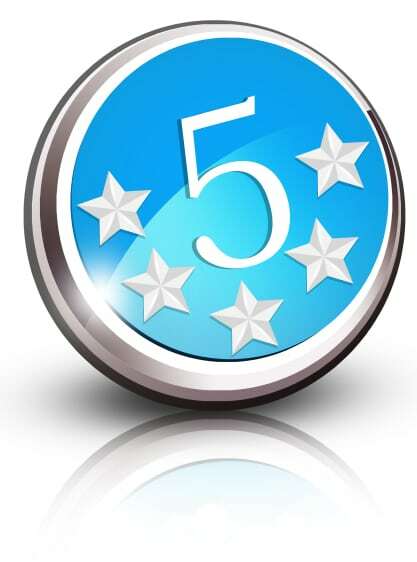 Allow us to shine a light on some things that fall outside our regular review process, but which we found noteworthy. 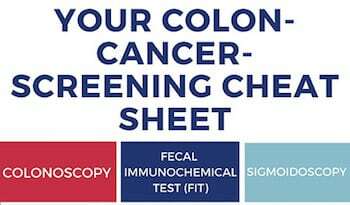 Laura Beil’s Oprah mag piece, “Colonoscopy Alternatives Everyone Should Know About,” with an accompanying chart, The 3 Colon Cancer Screening Methods You Need to Know About. 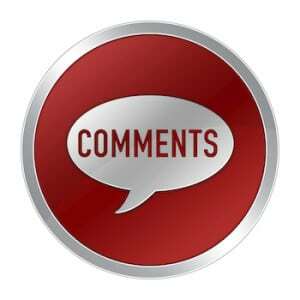 “Today, the company boasts an army of 640,000 salespeople, up from 97,000 in 2010. These independent distributors sell energy drinks, shakes and supplements directly to consumers. 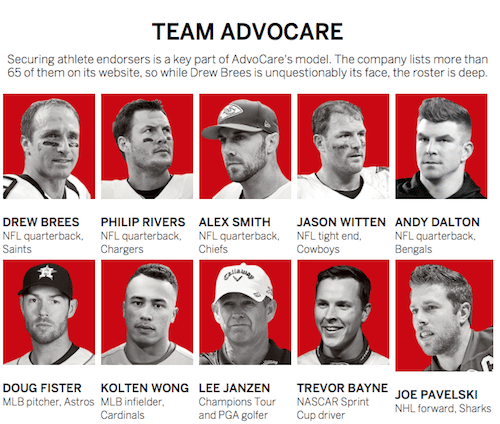 But AdvoCare is pitching more than nutritional products. It’s also offering people a pathway to financial freedom — the opportunity to “design their own lives” by selling those products and to earn even more money by recruiting others to join the fold. This business model, called multilevel marketing, helped the company generate $719 million in net revenue last year. sounds like a pyramid scam. A rose by any other name would smell as sweet…. If you get in at the start, you might get rich. Otherwise you end up with a lot of worthless merchandise. The concept isn’t exactly new, remember the Tupperware(tm) parties?